I remember driving my mom crazy with a harmonica when I was little. I’m sure that it was given to me by one of my uncles to get back at my parents for some obnoxiously loud gift that they gave my cousin. 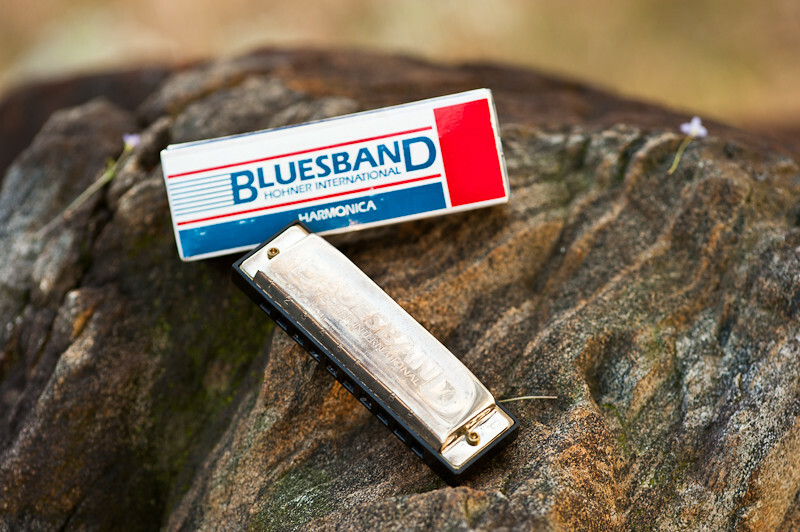 I never learned to play any songs on my harmonica but I did make a lot of noise with it.